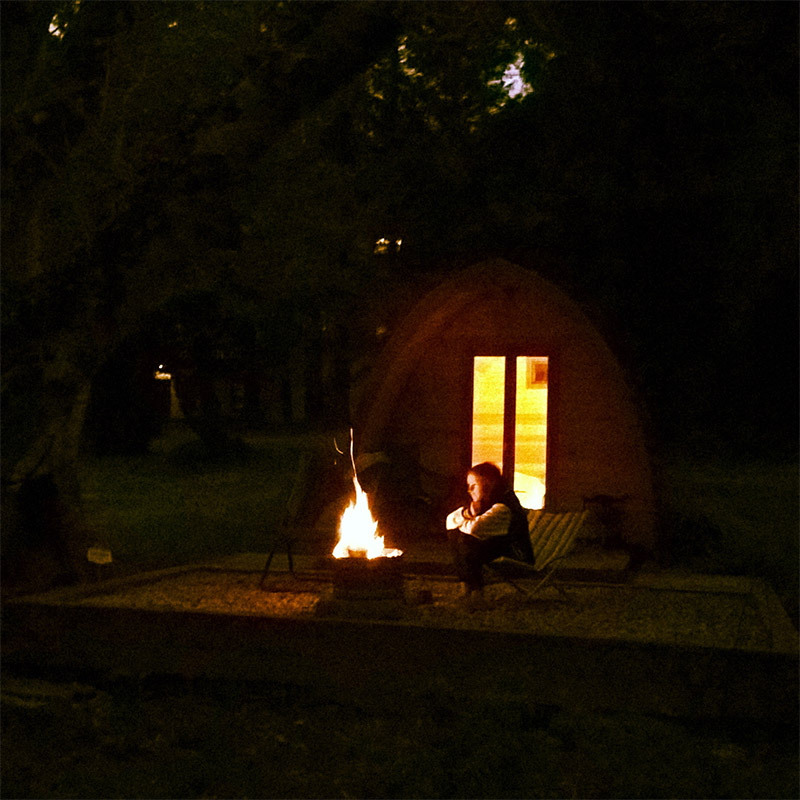 Glenwood Studio, Kerry | Glamping Western Way | Glampsites on and around the western coast of Ireland. Cozy & Private in a beautiful beach side setting..
Glenwood provides a unique spot just perfect for that lazy weekend. Cozy & private in a beautiful beach side setting. 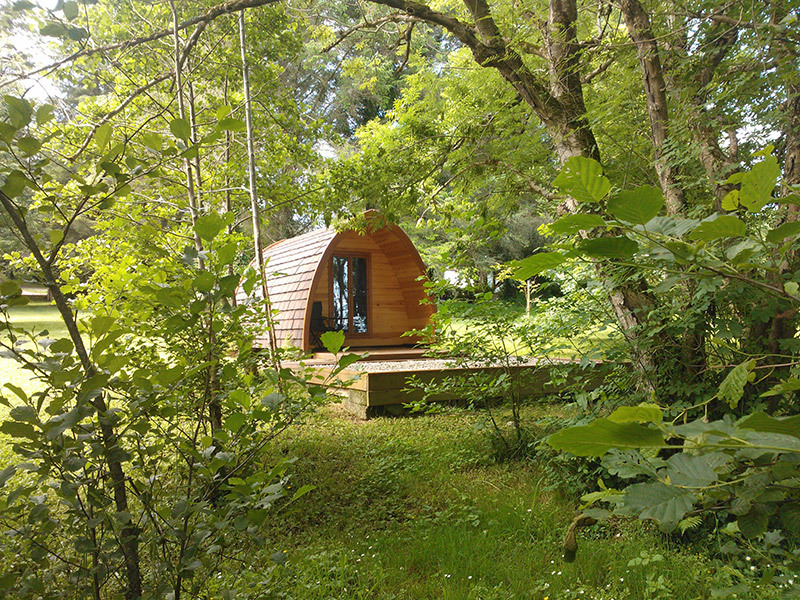 Our little Pod 'Beag' is available to rent all year round. 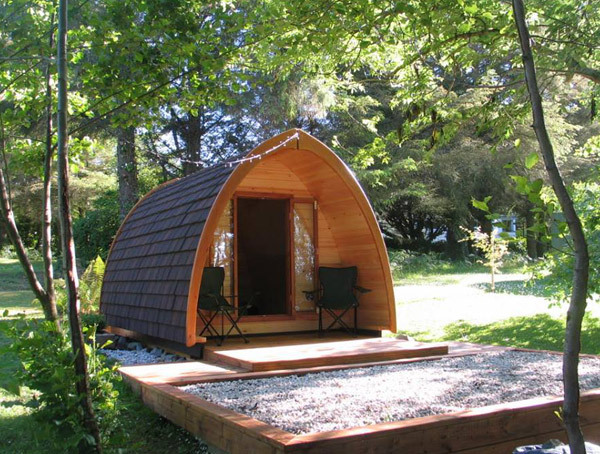 The Pod has electric supply for a small fitted night lamp, heater & double electric socket. (A re-chargeable lantern is also provided). 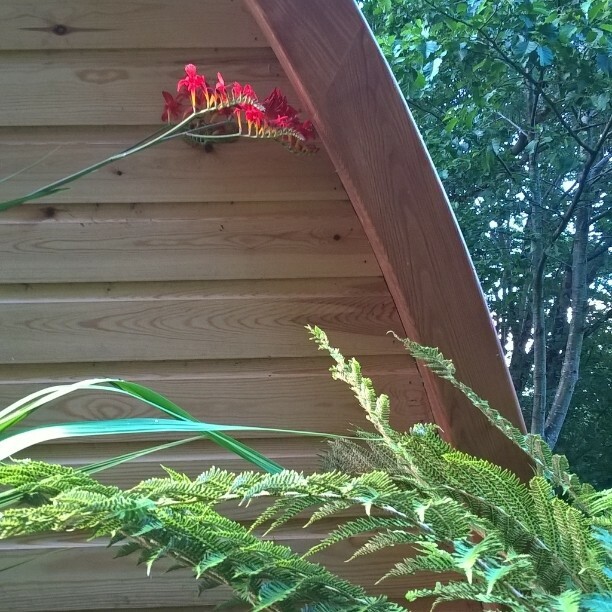 The Pod has a small double bed 4ft -6'' with comfy mattress, fresh linen, warm quilt & four fluffy pillows. The porch area has 2 folding beach chairs & the stone gravel deck area has a small fire barrel (bag of logs provided) if you decide to sit out under the stars. 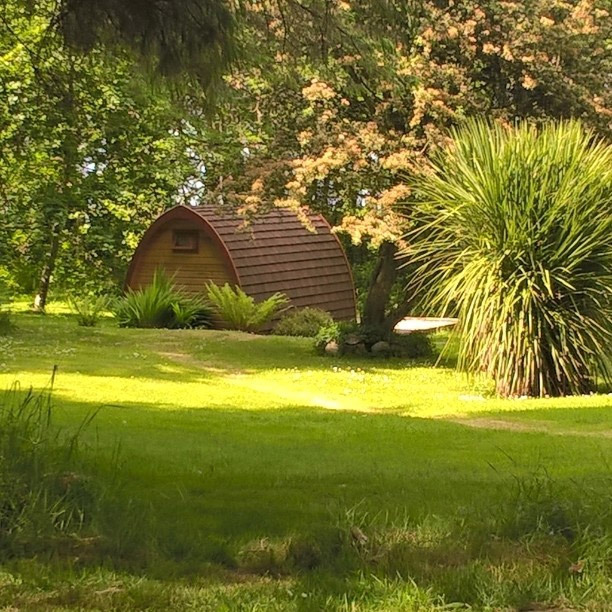 You have exclusive access to our separate toilet & shower rooms (fresh towels are provided) & private changing area. There is a small fridge available for any food & drink you might bring along for your stay. A continental style breakfast is provided along with the use of a gas fired BBQ. 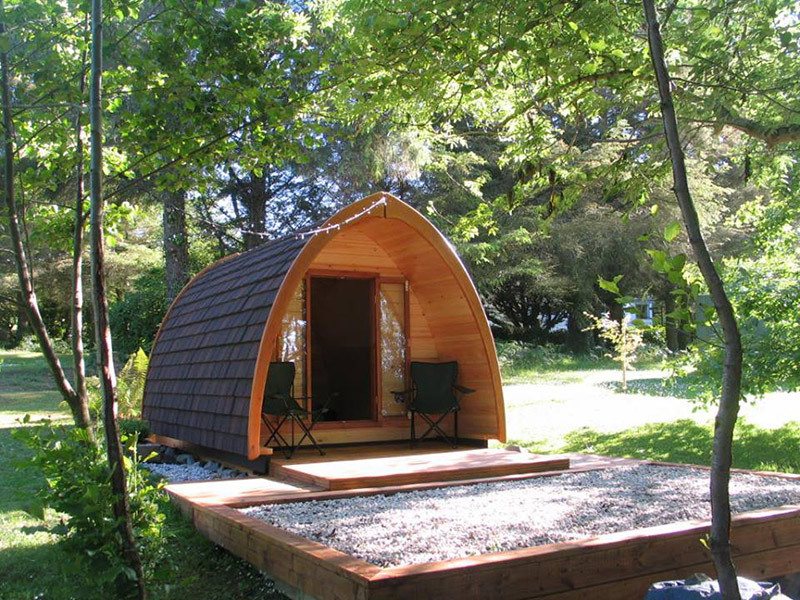 There is direct access to the 3 mile beach (Littor & Beal Strand) is through a small wooded area 50m directly in front of your Pod. 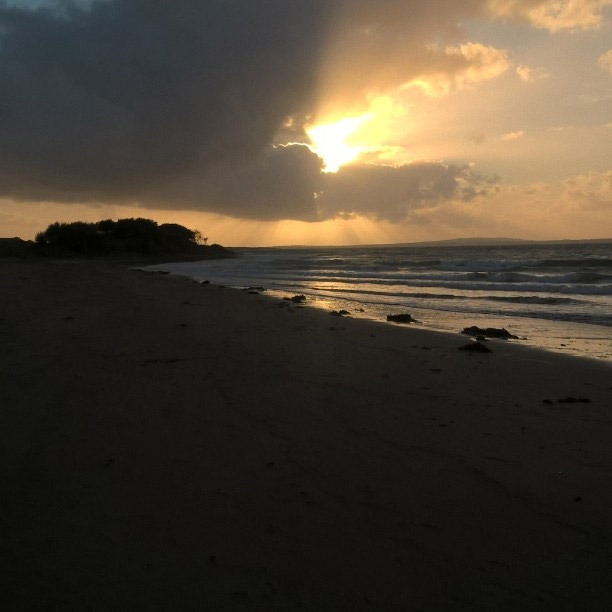 The towns of Listowel (9 miles) & Ballybunion (6 miles), have a great selection of shops, cafes & restaurants.. We are within a 90 min drive from Dingle, Killarney & Loop Head, Cliffs of Moher & the Burren.